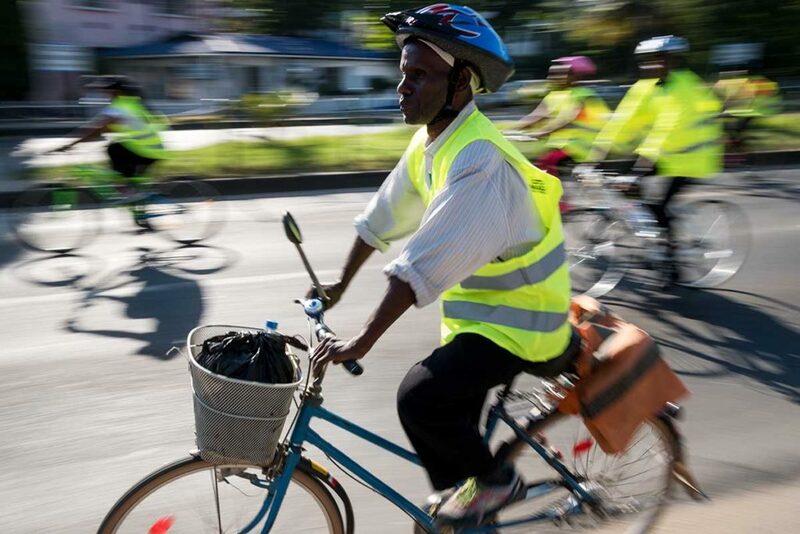 Hundreds of cyclists took part in the annual Dar Cycle Caravan on Sunday morning. 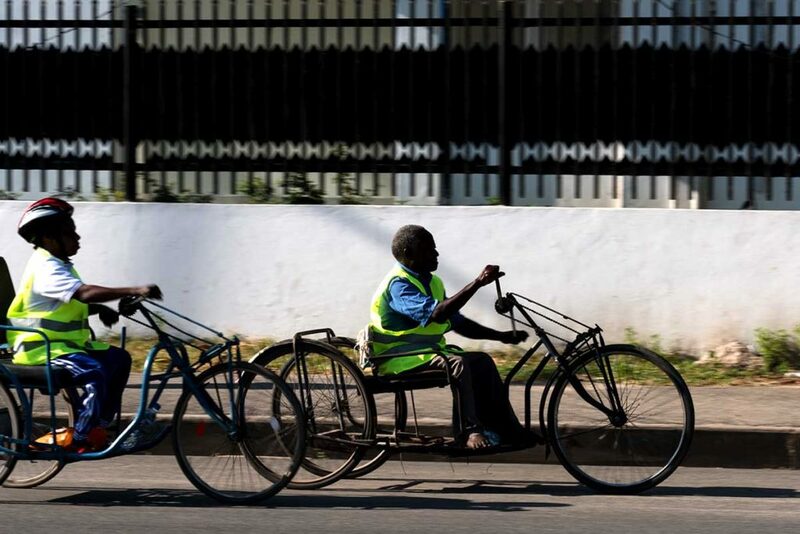 “The aim of the Dar Cycle Caravan is to promote use of bicycles in the city of Dar,” says Mejah Mbuya, of cyclist awareness group UWABA. 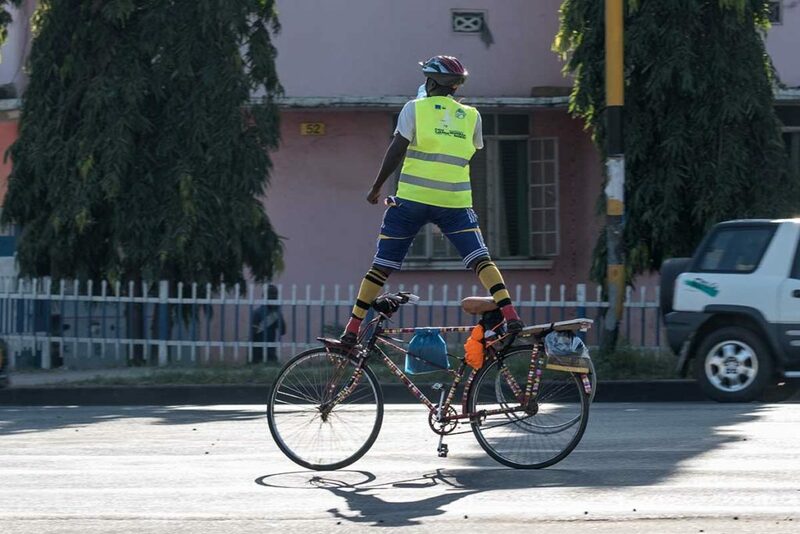 UWABA advocates for better engineering of cycle lanes during road construction, enforcement of road safety laws, education of road users, environmental awareness of the benefits of cycling, and encouraging respect of all road users. 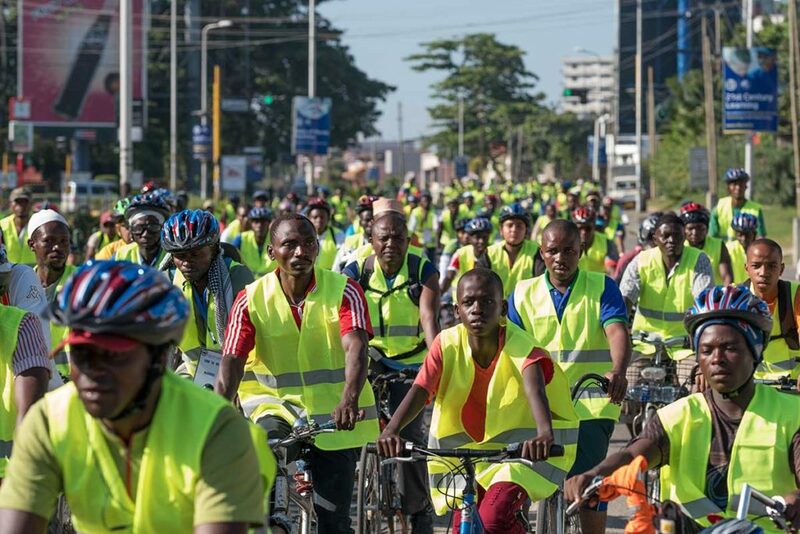 Cyclists took part in either an 8.5 or 15 km pedal through the city, the largest event of its kind in East Africa.